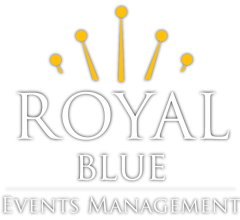 As your trusted event partner, we have a strong understanding of fundraising; event sponsorships and donor relations as well as the importance of ensuring a flawless experience for everyone involved. We have delivered events working closely with volunteer steering committees at various, different levels. Our previous clients have hired us to act as a hub for volunteer committees to ensure the project is progressing. We have also worked closely with internal development teams to help save time, money and the experience overall. By allowing us to assist with the planning of your most important events, you are empowering your teams to focus on your mission as an organisation.